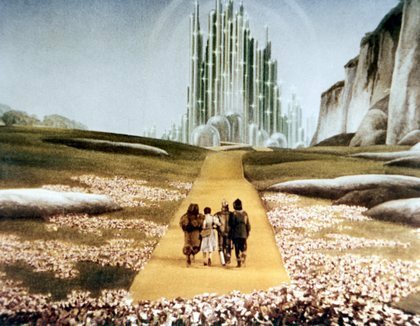 More extras sought for "Oz: The Great and Powerful"
Oz The Great and Powerful OPEN CALL will be on Saturday 6/11! 11am-4pm in Pontiac. At the Raleigh Michigan Studios - 1999 Centerpoint Parkway Pontiac, MI 48341. If you want to meet us in person all of the extras casting directors will be there and we will be giving out some bookings at the open call. The open call is totally Free. Ages 18 and up all ethnicities. Put it on your calendar! Read more at my article at Examiner.com.